Yoga in Nepal, Nepal is a true Yoga and spiritual learning center based on classical, spiritual and scientific research situated in the lap of the natural beauty. Yoga is derived from the Sanskrit word ‘yog’ which means ‘to join’ the science of life, the integration of mind and body. The union of the spirit with the divine via tools bestowed from the rishis, ascetics, and yogis of ages past. To many, the mention of “yoga” conjures up images of posture (Asanas) to develop flexibility, general body health and of course awareness. This is just the beginning! While yoga’s central theme remains the highest goal of the spiritual path, yogic practices can give direct and tangible benefits to everyone regardless of their religious aims. The Eight Fold Path of yoga from sage Patanjali’s yoga sutra delves deeply into the morality of living and plunges into the human psyche. It consists Yama (self-restraint), Niyama (Self-observances) Asana, Pranayama (breath techniques), Pratyahara (Withdrawal of the senses), Dharana (concentration) and Dhyana (meditation) and Samadhi (identification of pure consciousness). There is an Inter-relationship between yoga and meditation. Part of Lord Buddha’s contribution to developing Samadhi (while focusing on a platform of ethics and morality). You can choose whether to concentrate wholly on yoga, or more specifically on meditation, or saturate yourself in both of these. 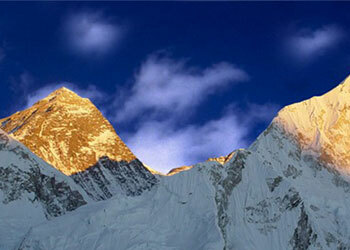 For millennia, The Himalayas have played a key role in humankind’s journey to self-realization. Its total isolation from the rest of the world, its serene solitude has been an ideal environment for looking within. Nepal has inherited this unique pas which is evident in its everyday life and culture when it comes to diving deep into your consciousness or floating in total awareness. It still does have individuals and institutions capable of guiding you to this noble path, to the cosmic universe which has an infinite beauty of its own. Above the Himalaya Trekking offers different types of classes with the coordination of many yoga centers and yoga teacher from Kathmandu. There are many branches of yoga, such as Raja, Hatha, jnana, karma, bhakti, mantra, kundalini, and laya. Make sure you are not selecting a particular branch at random. Below are a few tips for choosing the right path. The teacher’s conduct, as one who ‘lives yoga’ is essential when choosing a class. Which area do you wish to focus on? Value for your money is a consideration. You can book a Yoga trekking and tour package with us. 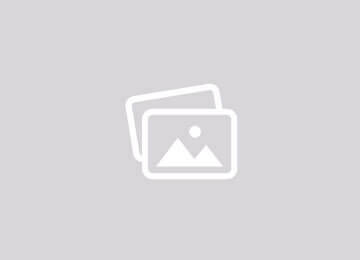 Hotel Accommodation in Kathmandu and Pokhara including breakfast. 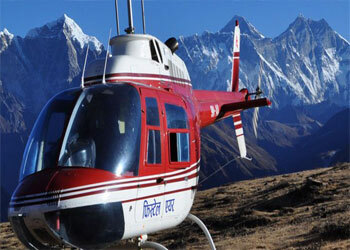 trekking guide and porters with all their expenses. your daily meals during the trekking ( breakfast, lunch, and dinner) guest house accommodation. Welcome,/Farewell Nepali Dinner in Kathmandu. Lunch and dinner in Kathmandu /Pokhara. International/Domestic Airfare/Airport tax, City tour Sightseeing entry fees, boating fee. 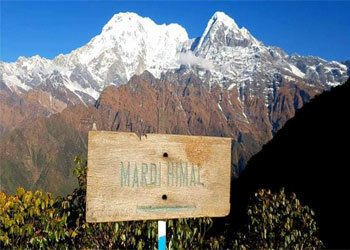 Alcoholic, hot and cold drinks, hot water, hot showers, beverages, snacks, battery charging during the trekking time.